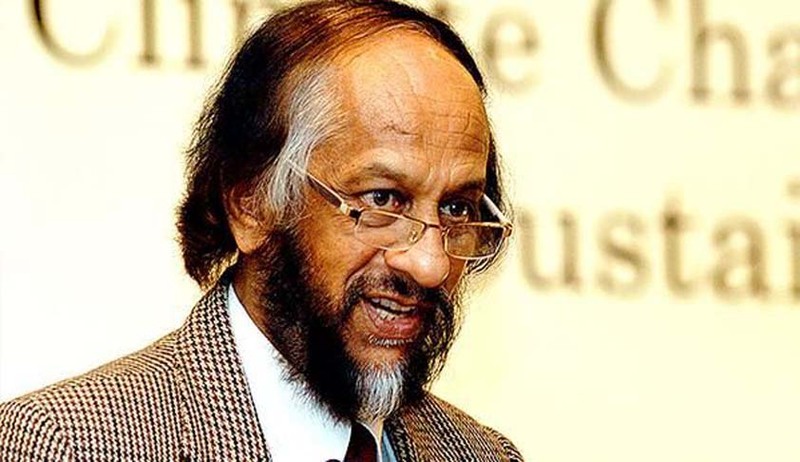 The Energy and Resources Institute (TERI) Director General Dr. R.K. Pachauri, has been permitted by the Court to enter the Head Office as well as Gurgaon branch of TERI. Additional Sessions Judge Raj Kumar Tripathi allowed Mr. Pachauri’s application yesterday, seeking modification of the earlier orders. In July this year, Judge R.K. Tripathi had amended the direction that restricted the TERI Director from entering the premises. He was however restrained from visiting two branches, including the one where the complainant worked. You may read the LiveLaw article here. On February 13, an FIR was registered against Mr. Pachauri on charges of sexual harassment under IPC sections 354, 354(a), 354(d) (molestation) and 506 (criminal intimidation). Several conditions were imposed with the bail order and the application noted that Dr. Pachauri has been meticulously complying with these orders. Mr. Pachauri now submitted that he has not been called for investigation after July 12, 2015 and has not misused any liberty granted to him. He also brought to the notice of the Court that the victim had already resigned from TERI. Despite the investigation being almost complete, the restriction placed on Mr. Pachauri disabled him from visiting TERI head office and Gurgaon office. The Investigating Officer also informed the Court that all witnesses had been examined and the report will be filed very soon. Taking note of the circumstances, and concluding that the permission would not cause prejudice to the prosecution and the investigation, the Judge allowed Mr. Pachauri to visit the two offices.